Oldways is an internationally recognized food and nutrition nonproﬁt, with a mission to improve public health through education about cultural food traditions and lifestyles. We like to say, “Let the old ways be your guide to good health and well-being.” With positive and practical programs, and visual tools like the Mediterranean Diet Pyramid and the Whole Grain Stamp, Oldways shares science-based nutrition information rooted in the old ways of eating and living — which beneﬁt human and planetary health alike. Since its founding in 1990, Oldways has worked to improve public health on both grassroots and public policy levels, connecting solutions-based programming and collaborations with key movers and shakers in food and nutrition. Our expertise spans traditional diets (Mediterranean, African Heritage, Latin American, Asian, Vegetarian and Vegan), whole grains, traditional cheeses, common sense communications about nutrition science, culinary travel, and more. At its upcoming Whole Grains Conference from November 4 – 6, 2018 at ​the ​Seattle ​Renaissance ​Hotel, the Oldways Whole Grains Council will provide chefs, manufacturers, foodservice operators, and distributors with key insights and actionable takeaways to adapt to the trends. Topics will include consumer attitudes, new health research, whole grain retail and foodservice trends, the rebirth of local grain economies, and where the industry is headed next. Oldways, along with an advisory committee of scientiﬁc experts, has updated its Asian Diet Pyramid to help families return to traditional Asian foods and meals. 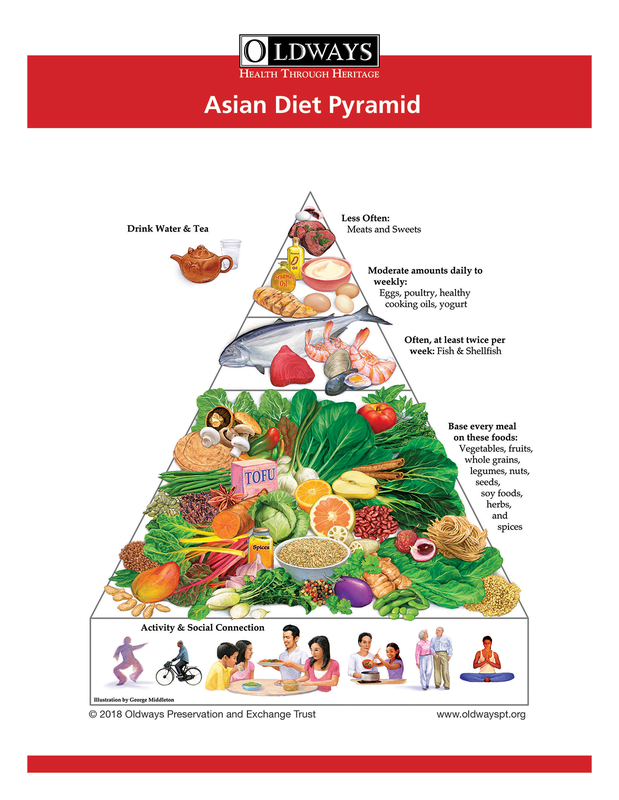 In the style of Oldways’ other traditional diet pyramids, the newly released Asian Diet Pyramid has been made over with fresh illustrations of what to eat and the relative proportion of each food group, based on the wealth of research on healthy Asian diets that’s been published in recent years. To inspire and educate people about this healthy and aﬀordable eating pattern, Oldways has also created a user-friendly Asian Diet 101 brochure, along with thematic handouts. 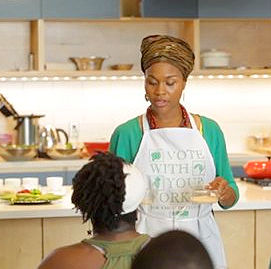 Oldways’ A Taste of African Heritage (ATOAH) curriculum, a six-week cooking and nutrition curriculum based on healthy plant foods from across the African diaspora, has been added to the to the Supplemental Nutrition Assistance Program – Education (SNAP-Ed) library. The addition will give SNAP-Ed providers the opportunity to bring more culturally relevant nutrition programming to Supplemental Nutrition Assistance Program (SNAP, formerly known as food stamps) recipients. In celebration of the 25th anniversary of the Mediterranean Diet Pyramid, Oldways released a brand new infographic to illustrate three good reasons to love the Mediterranean Diet. It’s good for people, the planet, and consumers’ pocketbooks—which is probably why the Mediterranean Diet was tied for ﬁrst in US News & World Report’s 2018 overall diet rankings. In keeping with Oldways’ mission of health through heritage, the new cookbook, Whole Grains Around the World, takes readers on a tour of the world’s cuisines—Mediterranean, African, Latin American, and Asian—to illustrate how whole grains ﬁgure into all of them. It includes over 70 recipes and oﬀers a full, dietitian-designed menu plan for each day, with breakfast, lunch, dinner, and snack options. Oldways can support your research and reporting on a number of topics around food, nutrition, and traditional diets and lifestyles. From sharing the most recent scientiﬁc studies to providing quotes, write-ups, and connections with researchers and experts, Oldways is here to help. Oldways Mediterranean Program. Since creating the Mediterranean Diet Pyramid in 1993, Oldways has been the trusted source on this gold-standard diet. Oldways Whole Grains Council. This program strives to increase whole grain consumption by educating consumers, food manufacturers, and the media about ﬁnding whole grains, cooking them, and understanding why they’re beneﬁcial to health (and to environmental sustainability). NEW! Whole Grains Around the World cookbook provides a 28-day journey through whole grain dishes inspired by the Mediterranean, African, Latin American, and Asian diets. Oldways Cheese Coalition. At a time when regulatory uncertainty threatens traditional production and aging methods, Oldways supports artisan cheesemaking with unbiased research-based advocacy showing traditional cheese is both healthy and a dietary staple with great cultural importance. Oldways African Heritage & Health. In response to increased rates of chronic disease in African American populations, Oldways created the African Heritage & Health program to help people improve health by reclaiming their heritage. Oldways Culinarias. Twice a year, Oldways organizes one-of-a-kind travel itineraries with the belief that the heart of a culture can be illuminated by exploring its food, wine, and culinary traditions. Oldways Cart. Mostly plant-based, with small amounts of meat and dairy, the Oldways Cart menu plan models what a healthy grocery cart looks like. Includes a shopping list and meal plan of easy recipes for a week’s worth of meals for two adults. Through careful research, developing tools like its Plant-Based Diet Pyramid, and collaboration among nutrition and culinary experts, Oldways promotes the health beneﬁts of traditional plant-based diets. Oldways Supermarket Dietitian Symposium. 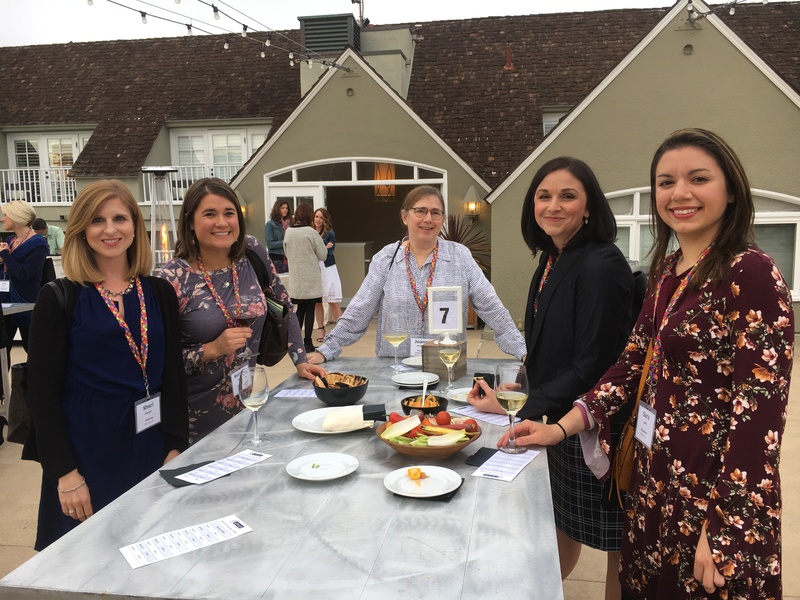 This annual event recognizes the critical work supermarket dietitians do, oﬀering them a chance to connect and strategize with food and commodity board partners. Looking for a timely tie to talk about healthy eating? Peppered throughout the year, Oldways food holidays provide opportunities to celebrate good food while connecting with experts, partners, and consumers. The Mediterranean Diet is So Sustainable, Eﬀective, and Flavorful it Hardly Feels like a Diet. That May Be Why It Works.